Pump rental from WJ - Diesel, Electric and Submersible pumps for short or long term hire. 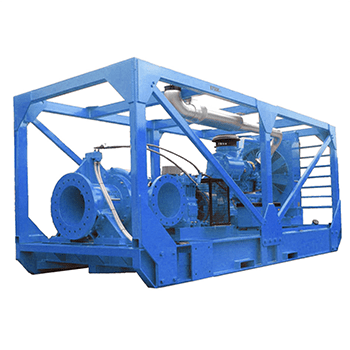 WJ Middle East are a leading pump rental solutions company based in the UAE, providing reliable diesel, electric and submersible pumps. 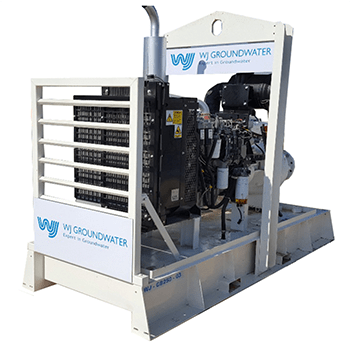 We offer a range of pumping equipment and accessories for hire that are suited to a range of applications in the Middle East. The WJ fleet of drilling rigs is also available for rent on request. Our team is ready to assist you with your rental requirements and can assist with technical queries. 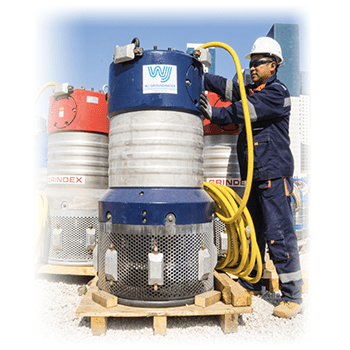 WJ Middle East offer a range of diesel, electric and submersible pumps for rent in the UAE. 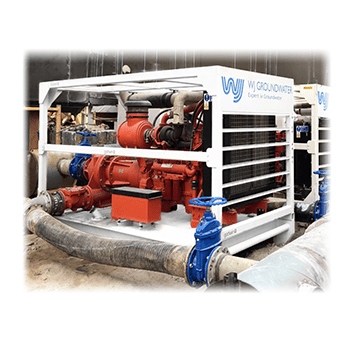 Check out our specification sheets for our fleet of pumps. 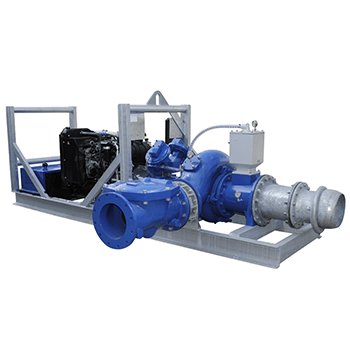 We offer complete pump hire packages, including design, site supervision, accessories and project management. 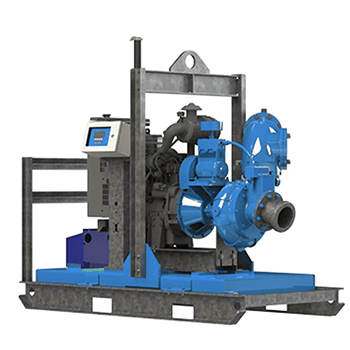 Check out our Services section for more information on our turnkey pump hire solutions. 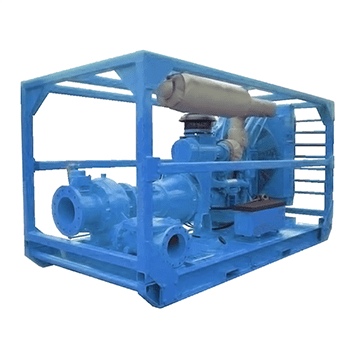 Low to medium flow Grindex Sump Pumps. 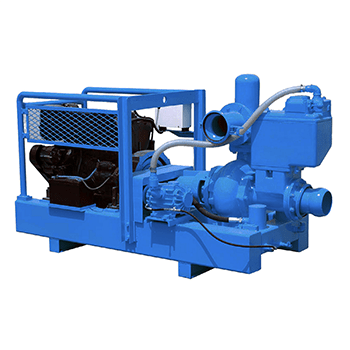 The Oasis OPS150 – king of pumps. Get it on your job today. The Sykes CP150iC will pump like no other. You should rent it for your next job. If you’re looking for pump action to impress your friends, look no further than the BBA BA300K. The Godwin CD250M is a great pump, ideal for many applications. The Godwin CD300M is a great pump, a little smaller than the 400M. The Godwin CD400M is a great pump, a little bigger than the 300M. The Godwin HL250M is ideal for flushing and cleaning projects. Hire today one of our discharge and settlement tanks. 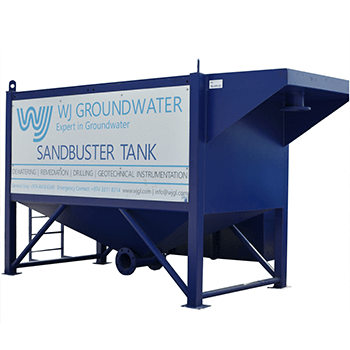 Naturally as a leading dewatering and pumping specialist we have a range of tanks in our fleet. Our standard range of tanks range from 1,000ltr to 20,000ltr tanks with capacity up to 1,000ltr/sec. Contact us today to find out how we can assist. If you’ve got sand that needs busting, who ya’ gonna call? 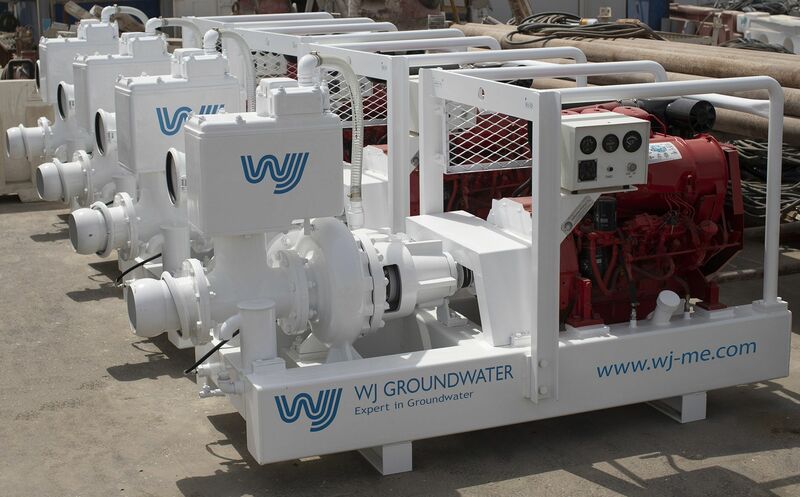 WJ Middle East operate a fleet of drilling rigs sutiable for installing dewateirng systems, water wells, and boreholes. All our rigs are available for rent with operator. 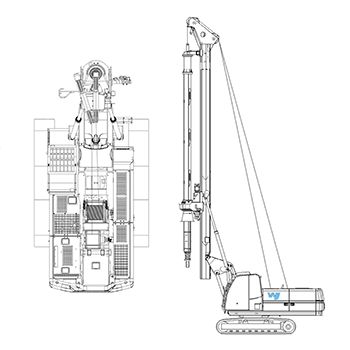 If you need to hire a drilling rig, you should rent from WJ. 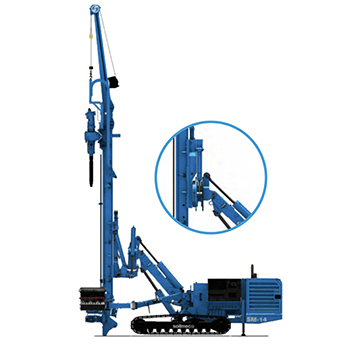 The Soilmec SM5 is a compact rotary drilling rig. Ideal for confined space and low head room. You should rent it for your next job. 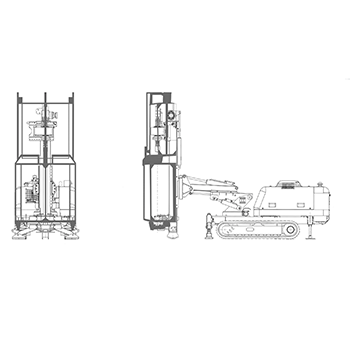 The Soilmec SR20H is a compact piling rig. You should rent it for your next job. 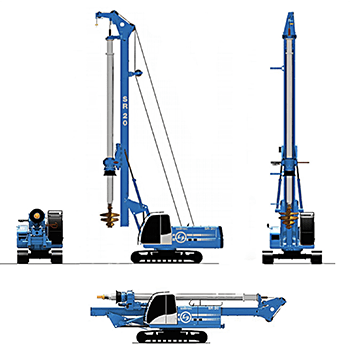 The Soilmec SM401 is a great rotary drilling rig. You should rent it for your next job. The Soilmec SM14 is an awesome rotary drilling rig. You should rent it for your next job. 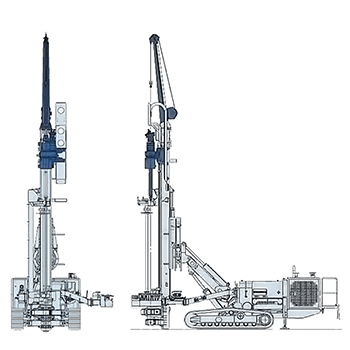 The Soilmec R210 is a robust piling rig. You should rent it for your next job.